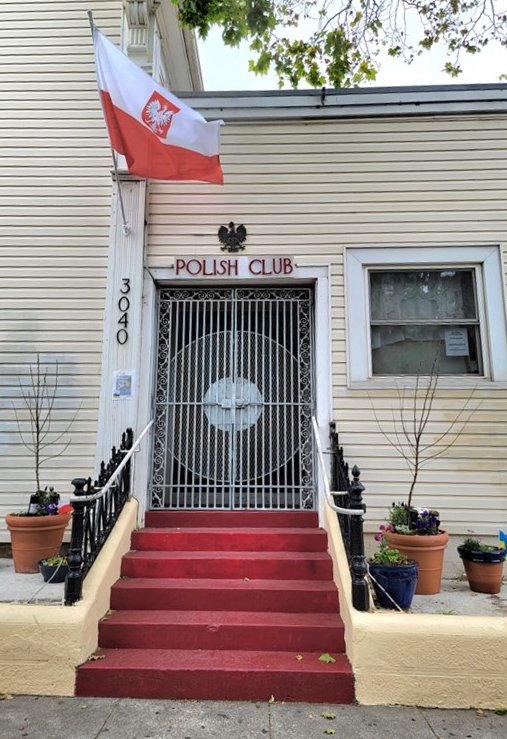 Polish Club of San Francisco Inc.
Polish culture, art, language, and community. CELEBRATED 90 YEARS IN 2016! 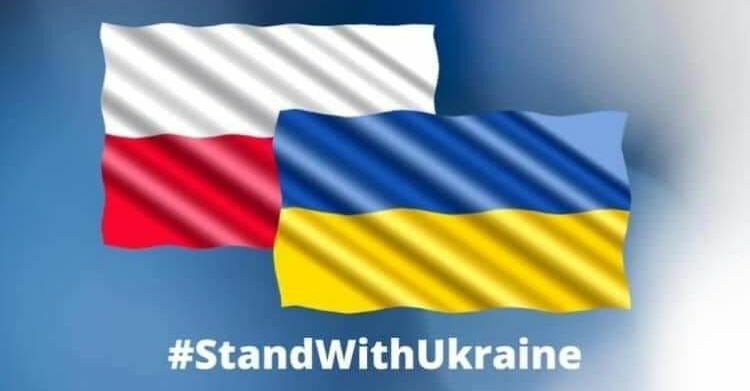 DISCOVER POLAND | Culture.PL | Call to Revise Newspaper Style Sheets | SUPPORT The Visa Waiver Program!